Shapes Customized! Or select from the large assortment of great shapes below. Specialty Shapes* Have a die made for the specific shape you need. Customized sample, sample fee , we will make it untill you satisfied with sample. If order placed and quantity up to 30k pcs, you could deduct this cost when balancing the payment. 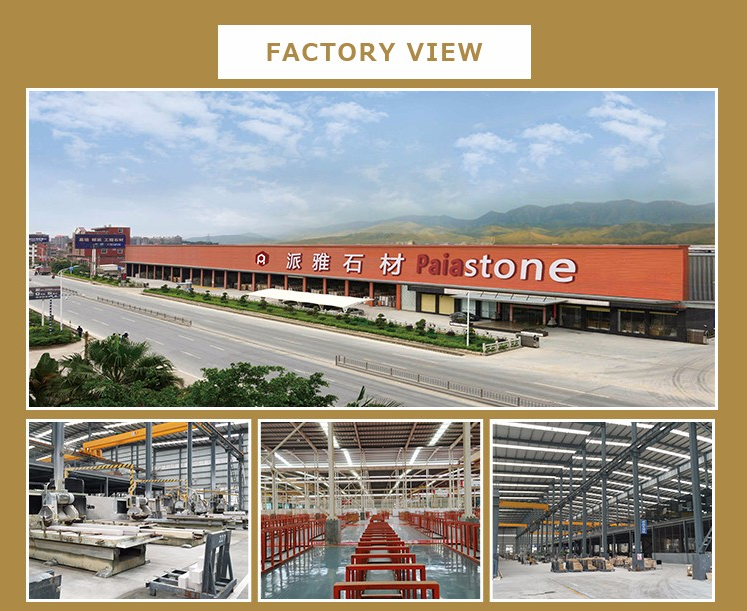 Xiamen Paia Stone is a leading manufacturer, importer and exporter of natural stone products, which is located in the famous hometown of China Construction Material, Fushan Industry, Shuitou Town, Nan'an City, Fujian Province. 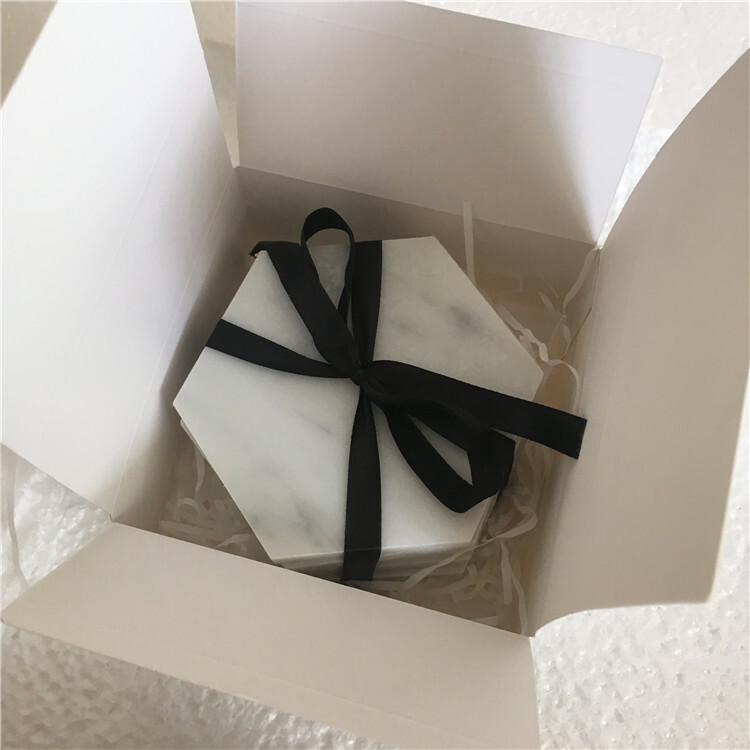 We are importing various of natural stone blocks such as granite, marble, limestone, onyx, travertine, slate, pebbles, quartzs and other materials in more than 200 different colors from all over the world, we also work with domestic natural stone quarries. 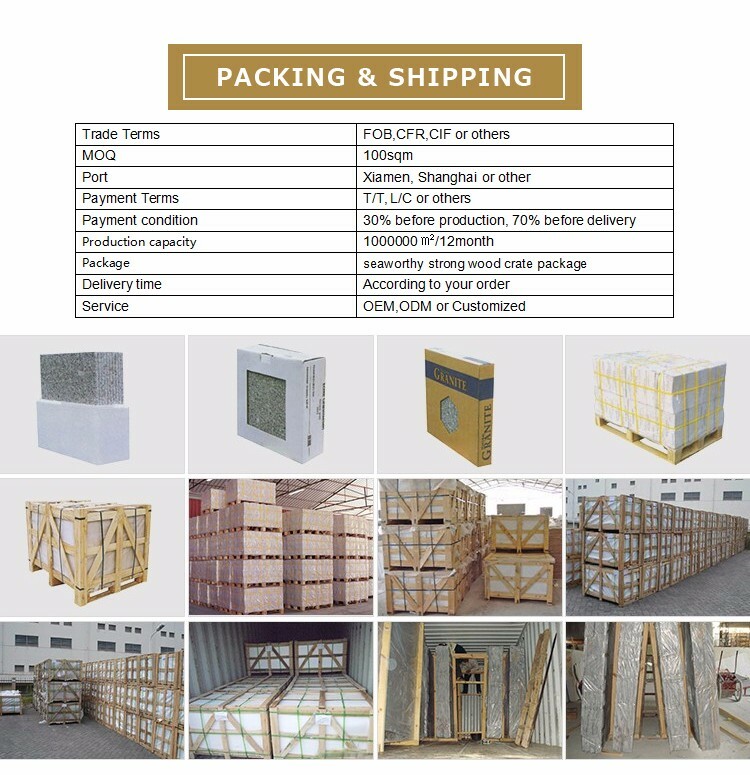 Our factories are able to refine these raw materials to create floors, wall tiles countertops, vanities, stairs, balusters, fireplace, columns, sculpture, fountains, Mosaic, CNC and stone pattern etc. We are very professional in different kinds of natural stone decorated projects, have been working with contractors, distributors, builders Since 2003, which are both from domestic and abroad customers. We have already worked for many kinds of famous projects, such as Hilton Garden In (Daytona Beach, FL), Residence Inn-Los Angeles,CA, Holiday Inn-Austin,TX, St.Rigis Malysia, China Pufa Bank (6000m2 wall cladding), The Raiwaystation in Nanjing (4000m2 floor). 1)15 years in stone exporting business and 2 years in manufacturing experience.